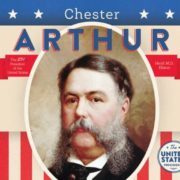 Chester Arthur was the twenty-first president of the United States. 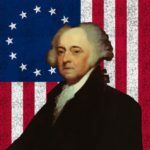 Many people did not believe that Arthur would make a good president, but he worked hard to gain the public’s respect. 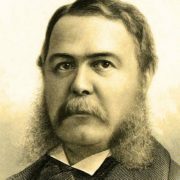 Chester Alan Arthur was born on October 5, 1829, in the village of Fairfield, Vermont. 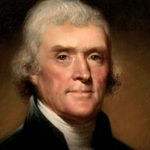 He was the eldest of seven children of a Scotch-Irish Baptist minister. When he was only 15 Chester entered Union College in Schenectady, New York and after graduating at age 18, he studied law while teaching. In 1859 Arthur married Ellen Lewis Herndon. The couple had three children. 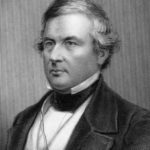 Arthur worked as a lawyer in New York City and became known for his antislavery principles. 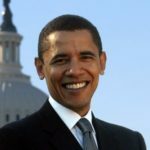 In his law career he defended the rights of African Americans. 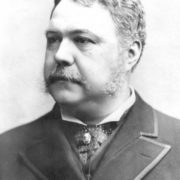 In the 1850s Arthur helped to organize the new Republican Party in New York State. In 1861 he was made quartermaster general of New York State. In 1868 he worked on Ulysses S. Grant’s successful presidential campaign. 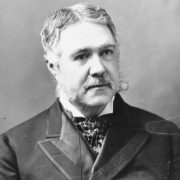 In 1871 President Grant appointed Arthur customs collector for the port of New York City. 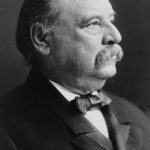 In 1880 the Republicans nominated Garfield for president and Arthur for vice president. The Republicans won the election, and Arthur took the country’s second highest office. On July 2, 1881 President James A. Garfield was assassinated by Charles Guiteau. 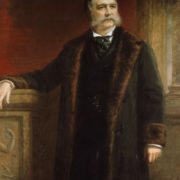 In September of the same year, Arthur became the country’s 21st president. 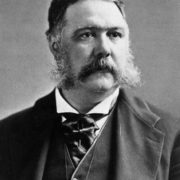 In 1883 Arthur signed the first civil-service law, the Pendleton Act, which required that government employees be hired for their skills. 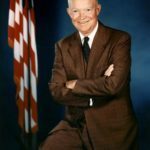 He also helped to modernize and expand the U.S. Navy. The Gentleman Boss and The Elegant Arthur were his nicknames. After the expiration of his term, Arthur did not want to run for himself and returned to New York. 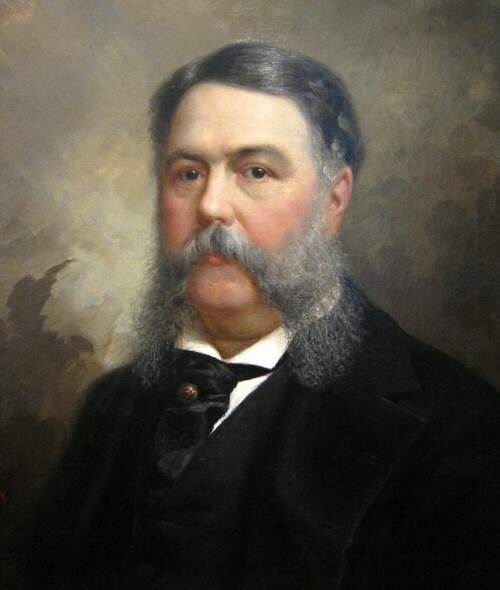 Chester Arthur died on November 18, 1886 at the age of 57. Only James Polk was the former US president less than Chester was.